Kazan is an excellent entry-point for entrepreneurs, that like to start production in Russia.  Hensley&Cook is the partner to help. Tatarstan is one of the most successfully developing regions in Russia. A lot of international production and manufacturing companies relocate their plants and factories to the Special Economic Zones because of the professional environment, modern infrastructure and competent support. Apart from these very investor oriented benefits, there are also to be mentioned the favourable tax regimes and, most importantly, the direct access to and the support of the Republic’s and Country’s government. There are two main special economic zones in Tatarstan: Alabuga Special Economic Zone (for industrial and production focused companies) and Innopolis Special Economic Zone (for IT and high-tech firms). Hensley&Cook, being one of the pillars of CRESCO Holding is happy to offer the set up of companies in both free zones and also offers to help preparing the business plan, to incorporate the company, to lease the premises and after go-life to help with administrative services. Our team advises on the best structure to find the most adapted and tailor made solution. Finally, we are happy to provide the coordination and liaison with the local officials. 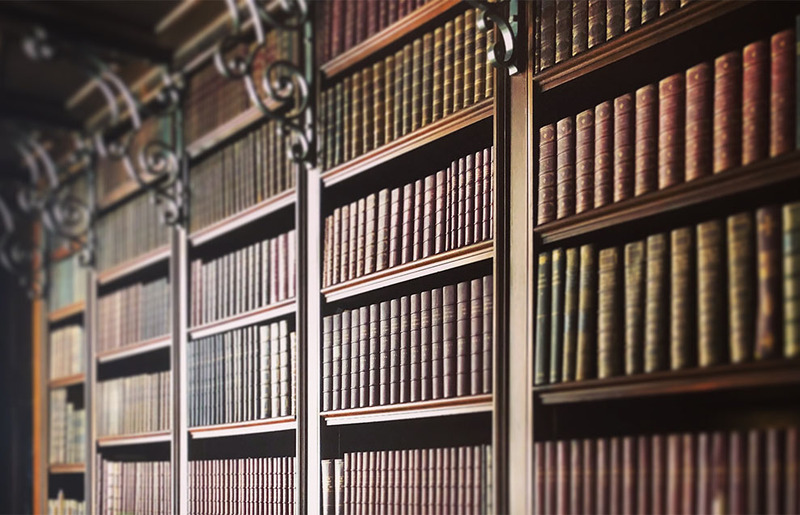 We have the “know how” of the requirements and organize the process suitable for your needs. Don’t hesitate to contact us, if you choose to relocate your business to Tatarstan.